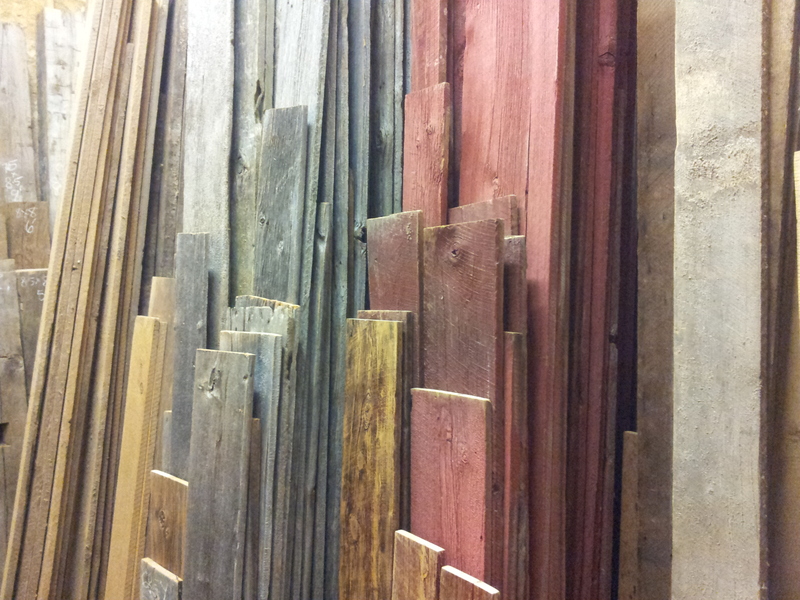 Rebarn is you best source for reclaimed lumber in the Toronto area. We maintain a steady inventory of kiln dried live edge slabs, barn board, threshing board, barn beams and resawn antique lumber. We have an onsite sawmill ready to custom cut your order as well. For more information, please give REBARN a call at 647-968-4004!